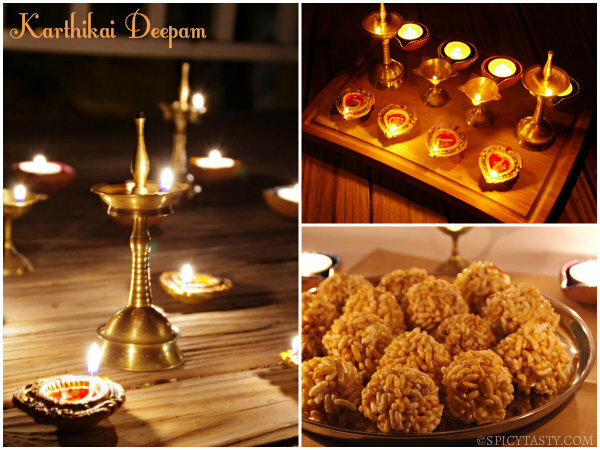 Karthikai Deepam is a festival observed in India in the month of Karthikai (tamil month). Temples, houses and streets are lit with rows of oil lamps or agal vilakku and the sky is lit with fireworks. This festival is grandly celebrated in Thiruvannamalai, located in Tamilnadu. It is celebrated for 10 days and on the 10th day Mahadeepam (a huge lamp) is lit on top of the Annamalai hill which is said to be visible around a radius of 40 km. This is perhaps the oldest festival in the history of Tamilnadu. 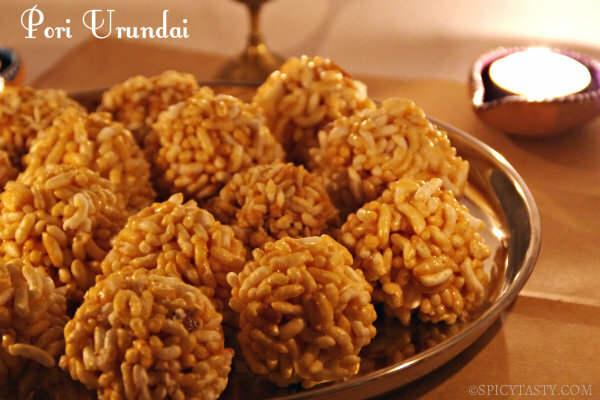 On this day, we make Pori Urundai or Puffed Rice Balls, appam, Neyyappam and share it with our family and friends. 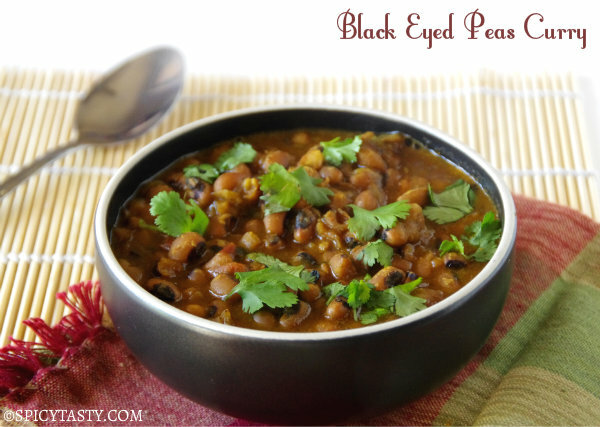 A grand feast is also prepared on this day which includes rice, sambar, rasam, kootu, kurry, vada, payasam, appalam, etc. Enjoy your Karthikai Deepam with your family and friends. Heat one cup of jaggery in a pan along with 1/4 cup of water. Once jaggery melts and starts boiling filter it to remove dirt. Clean the pan and add the filtered jaggery syrup back to the pan and boil over medium heat. Heat a tsp of ghee in a pan and fry the coconut bits. 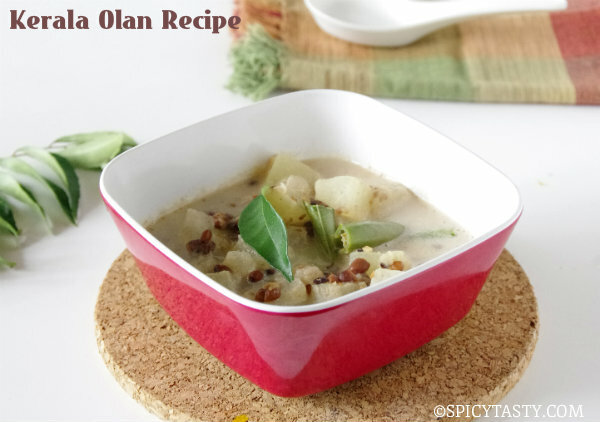 Add half of it to a wide mixing bowl along with pori and mix well. Keep a bowl of water next to the stove. After the syrup starts thickening and vigorously boiling, add a couple of drops to the bowl with water. You will be able to roll the syrup to a ball. Add half of the cardamom powder and 1/2 tsp of sukku powder to the syrup. You can also mix it in the pori. Slowly pour the syrup over the pori and mix well. Grease your palms with ghee and make balls when it hot. You can use store bought aval pori or freshly puff them to make these balls. But here in the U.S. it is rare to find it or puff it using the traditional method where poha is puffed in hot sand. But Dagadi Poha is available here and can be puffed using microwave. Here is the method. Microwaving all the dagadi poha at once was not successful. So I puffed 2 tbsp at a time in a microwave safe bowl for 30 seconds to 1 minute. Keep an eye on it. Though it is time consuming that was the only way I could puff them up. After puffing up the aval, follow the same procedure from step 1 to 10 using the remaining jaggery, cardamom, fried coconut bits and sukku powder for making aval pori urundai. Aval Pori Urundai is ready. Note: You can add a tbsp of dry roasted sesame seeds to the pori. 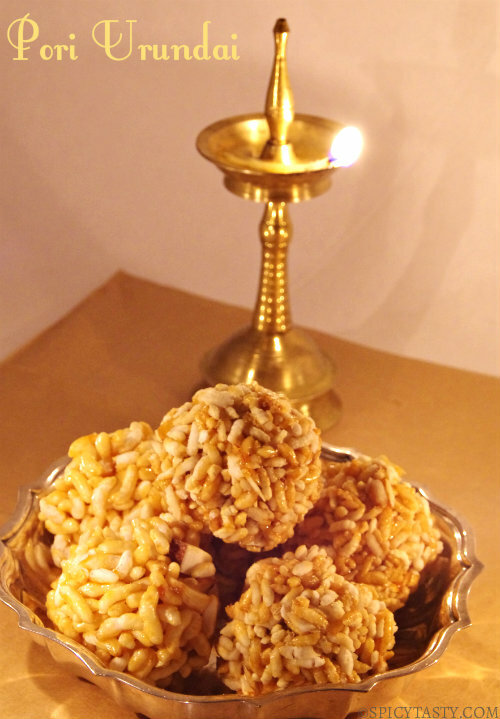 The snaps are nice….Very authentic pori urundai recipe too…..How did your Karthigai deepam go?